It’s a crazy thing to travel abroad right now as an American with everything that’s going on (wrong) in our country. One can feel embarrassed, guilty, or even ashamed to admit your nationality while trying to blend in with the locals and keep your voice down. What better way though to bring people together, regardless of background or political affiliation, than a massive, 3 day music festival. 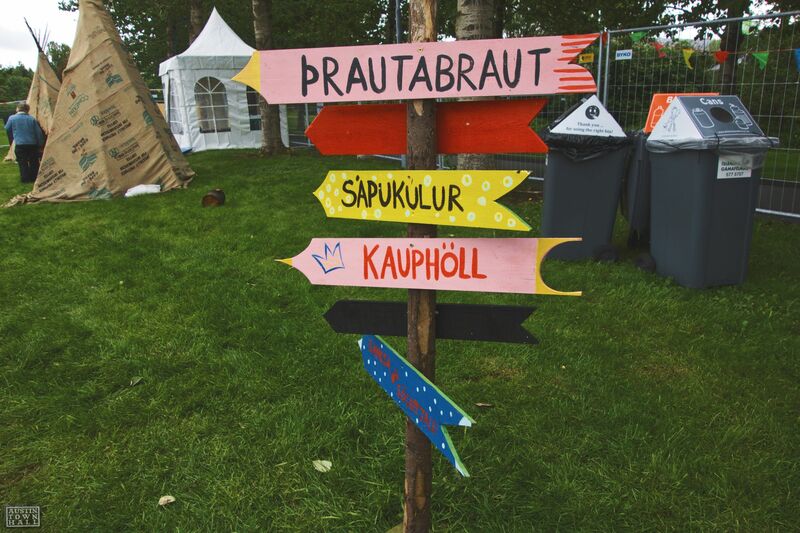 Secret Solstice Festival in Reykjavik allowed the wife and I to act as locals while soaking up some great new Icelandic music and enjoy the weather, the food, and the culture. For more thoughts and pics from the grounds, hit the jump. 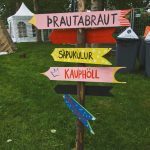 After an 18-hour ocean crossing trip, followed by a brief power-nap, I finally found myself at the Secret Solstice Festival in Reykjavik, Iceland. 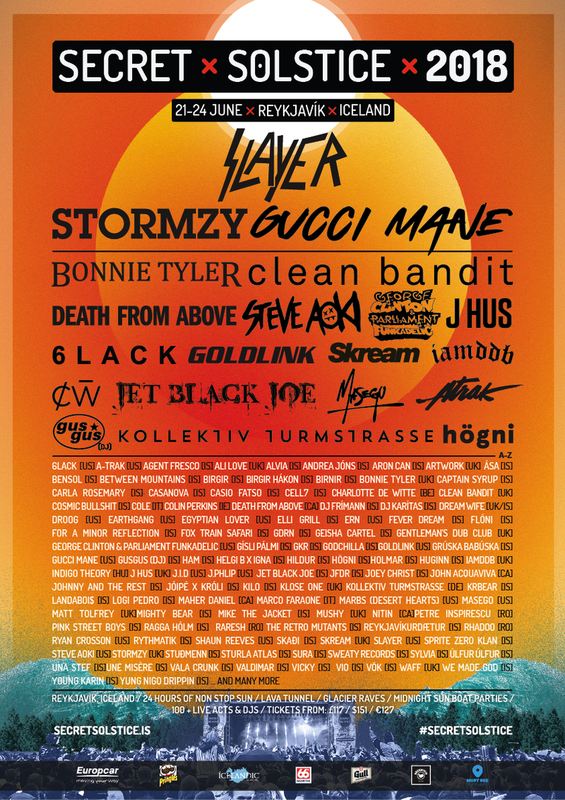 To be perfectly honest, I wasn’t exactly sure what to expect as I was very unfamiliar with most of the artists on the lineup and I don’t speak a lick of Icelandic. 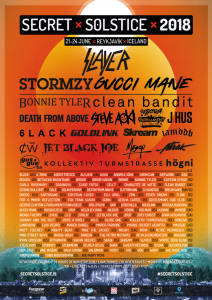 Of course what we worry about most never happens and I ended up being treated to a great festival experience that could rival most anything we can offer here stateside. Click read more for words and fancy photos.